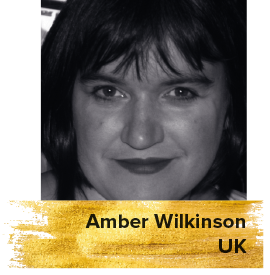 An Edinburgh-based film critic, Amber is co-founder and director of Eye For Film and a member of FIPRESCI. She has served on several festival juries. She has contributed to several outlets including The National, The Age and Daily Record.